Beautiful quality flowers that lasted for ages. 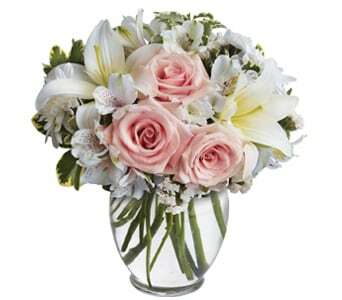 I am a first time user of Petals florist service. And it wasn't turn out good. I had selectively chosen my order for my friend's birthday. It is not small amount of money that I spent. I paid $70 but the flower delivered to my friend is not even worth of $20. The flower from Woolies is even better. I will never use Petals anymore. I understand there is a condition set that depending on the flower availability. 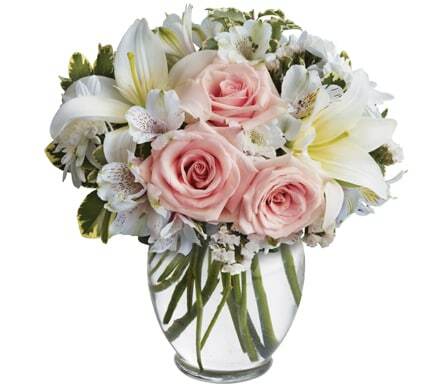 However, the flowers shouldn't be replaced with the less value item or less quantity.